Living and working in Singapore as a legal professional is a dream come true for most. But the question is what do you do once you’re there? Here is this month’s lawyer’s guide to what to do in this fabulous city. If it’s a drink after work with a view you’re after, then the 1-Altitude bar offers a 360-degree view of the city. 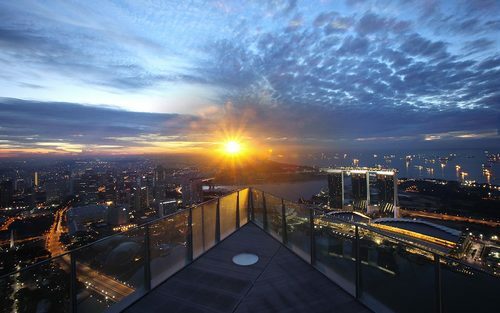 It is officially the highest bar in Singapore and offers opulence and indulgence in equal measure. Singapore is a paradise for foodies worldwide. There is everything and anything you can want from traditional Asian cuisine to western style burgers and chips! 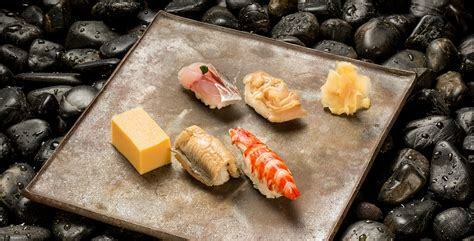 One of the most popular fine dining experiences in the city is Shinji by Kanesaka. This is the best place for traditional Japanese food that hosts two Michelin stars. A great place if you want to impress your new work colleagues! 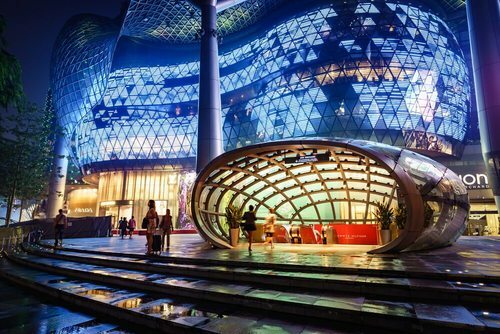 The epicentre of shopping in Singapore is Orchard Road which is similar to London’s Oxford Street or Hong Kong’s Nathan Road. The megamalls house all the hottest Asian designers as well as international brands such as Fendi, Gucci and Prada. On a Saturday night the shopping hours of participating outlets are extended till 11:00pm. Great news for all you shopaholics! 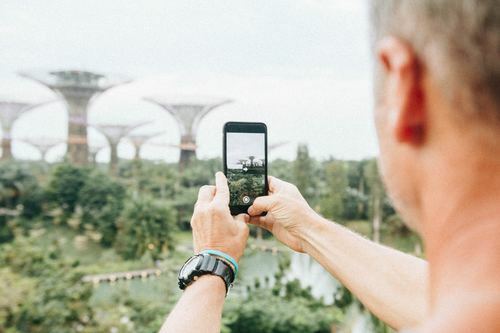 Whether you are wishing to see the sites or do something a little bit different Singapore has a vast array of activities to suit all. 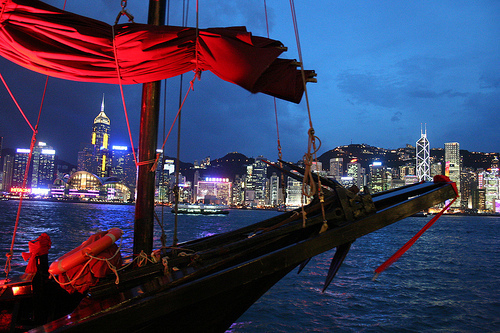 If you want to see the beautiful lights of Singapore by night, there is no better way than taking a yacht excursion. Be it a romantic trip or a family celebration the private yacht trips will create cherished memories as well as ‘Kodak moments’. Did you know that Singapore has the aim to be the greenest city in the world? You may think this is years away, but you would be wrong. The city is already hosting grass roofs, vertical gardens and verdant walls. It has also been law since 2008 that all new buildings must meet new ‘green’ guidelines. Most people wouldn’t think of a big city like Singapore having a lot of green space, but this is a common misconception. The famous Super Trees of the ‘Gardens by the bay’ look as though they should be on another planet. The site is open to the public and offers a futuristic view of what our cities may look like in the years to come. Can you see yourself sipping a cocktail in 1-Altitude? 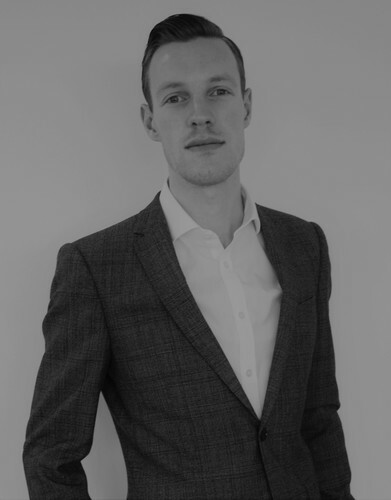 To learn more about our Director, David Warburton, click here.